APA 6th ed. : Williams, Kipper (1993-11-20). 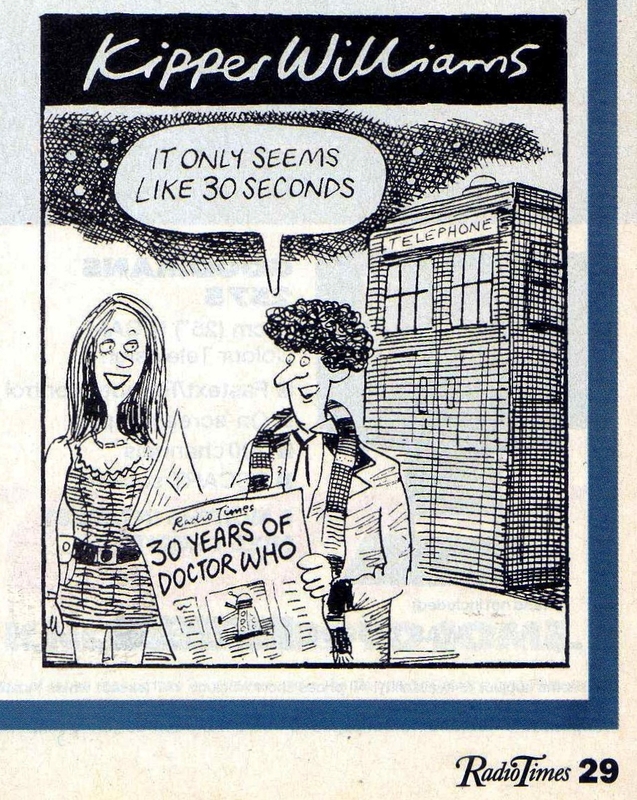 30 Years of Doctor Who. Radio Times p. 29. MLA 7th ed. : Williams, Kipper. "30 Years of Doctor Who." Radio Times [add city] 1993-11-20, 29. Print. Turabian: Williams, Kipper. "30 Years of Doctor Who." Radio Times, 1993-11-20, section, 29 edition.